Nebraska winters are some of the harshest in the country. When the storm clouds roll over the Midwest during the colder months, East “O” Street Self Storage in Lincoln, NE encourages you to take your seasonal items to a storage unit. With a wide variety of storage spaces to choose from, you can keep your landscaping equipment, extra vehicles, and boats safe until spring. Protect Cold Sensitive Belongings: East “O” Street Self Storage has heat-optional units for items that are sensitive to freezing temperatures. These climate-controlled storage spaces will protect leather, antiques, and other materials until it warms up outside. Store Seasonal Items Until Spring: Chances are, your lawn equipment, bicycles, tool boxes, and camping gear are taking up precious space in your garage, attic, or storage shed. Free up some room in your living spaces by placing these items in storage. Make Space For Family & Visitors: If your guest bedroom is serving as a storage closet, then box up your belongings and rent a small storage unit at East “O” Street Self Storage. You’ll save your loved ones money and keep them comfortable while visiting. Stow Away Valuables While Away: For who like to spend winter in warmer climates, take every precaution to protect your furniture, electronics, and automobiles while you’re out of town by renting a storage unit. 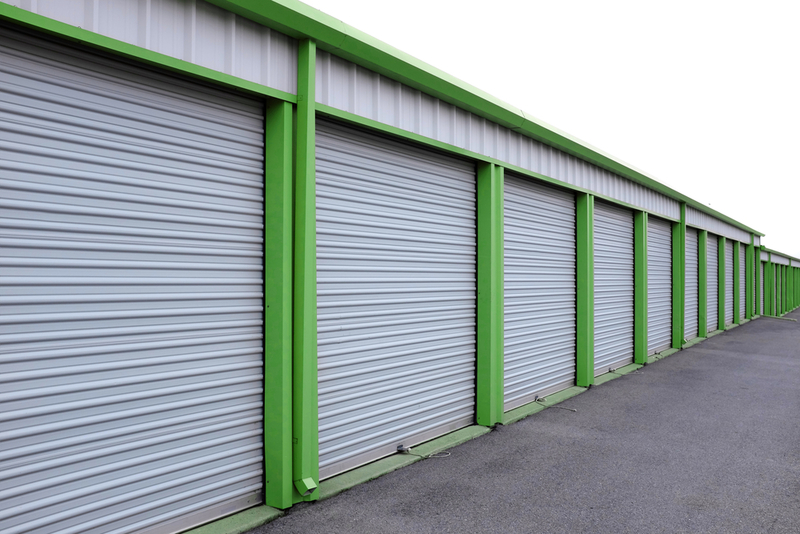 With 24-hour security and a range of storage units to choose from, you can rest assured that your belongings are in good hands at East “O” Street Self Storage. Call their team today at (402) 489-0134 if you have any questions, or visit their website to see a complete breakdown of their storage facilities, along with pricing and history.